Camille Claudel (1864-1943) exhibited signs of her genius for sculpture in her early teens. Forbidden entry to Paris’ famed École des Beaux Arts on account of her gender, Claudel attended the Académie Colarossi in Paris, in the 1880s. She then set up her own atelier, with fellow female artists to share costs. Auguste Rodin (1840-1917), came into her life as a teacher in 1882, and after he recognised her abilities, Claudel became one of his assistants. She also became Rodin’s muse and eventually his lover, but their relationship was troubled; Rodin refused to leave his de facto partner, Rose Beuret. In 1913, after showing signs of paranoia and delusional behaviour for several years, Claudel’s family committed her to an asylum. She was still incarcerated when she died 30 years later. 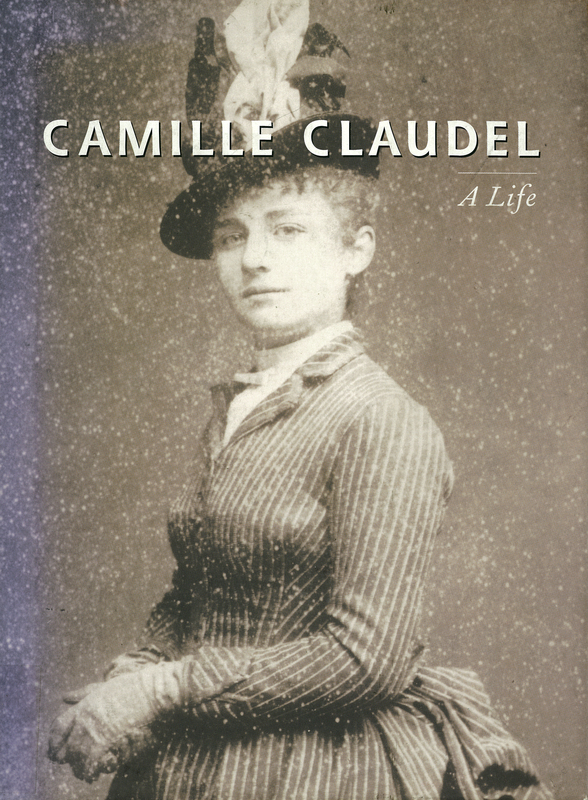 Odile Ayral-Clause, “Camille Claudel: A Life,” ourheritage.ac.nz | OUR Heritage, accessed April 26, 2019, http://ourheritage.ac.nz/items/show/10618.